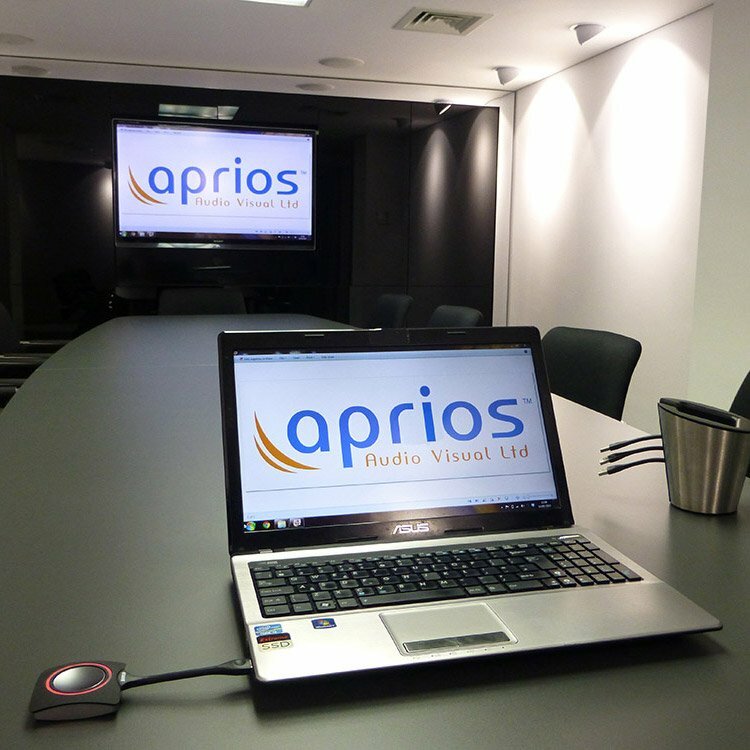 Great meeting rooms with the correct AV equipment promote easy collaboration between colleagues, regardless of where they are, which in turn improves productivity, helping to reduce costs & can create a significant return on investment. 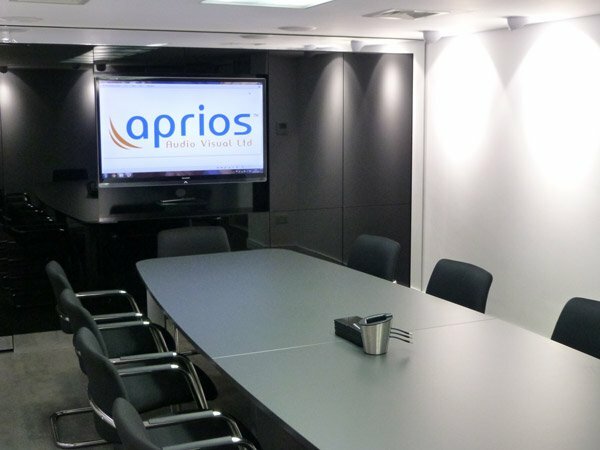 Every meeting room is different, so whether you need to share information in real time, evaluate performance, implement a training programme or just have a quick team briefing, we will provide an AV system that suits your needs & your unique environment. Please see below for our current tried and tested systems which are arranged by room sizes of up to 5, 10 or 20 people. Choose which room size you prefer and then select which package best suits your budget and the level of functionality required. Please get in touch to place an order or to talk through what you are looking to achieve and we can then specify the best system for you. 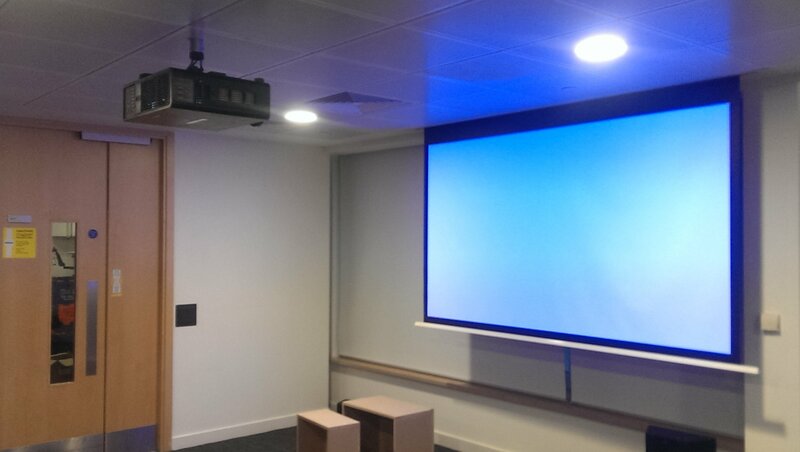 Would you prefer a Projection Screen or a Flat Screen? 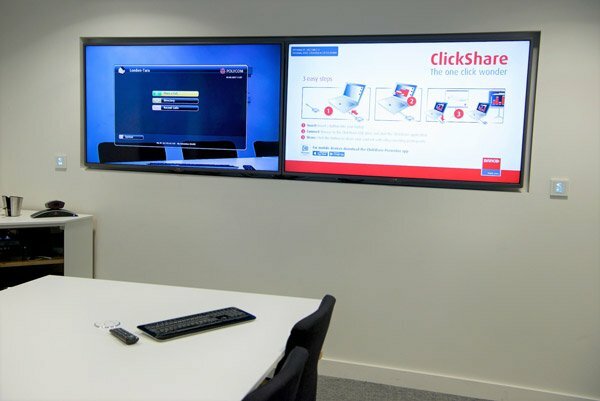 The purpose of an AV system is simply to allow people to see and hear clearly in order to communicate ideas & information more effectively. Therefore the first task for us is to understand your needs & what is it you want to do in the room & also how you would normally go about these activities. This could be simply communicating with your colleagues or being able to demonstrate your products & services to your customers etc. Once we understand this we can begin to consider what will be needed in order for you to achieve those goals & how your specific environment will impact upon this. Every room is different with its own specific requirements but in general seating is usually arranged around a table with a display screen(s) at one end of the room. 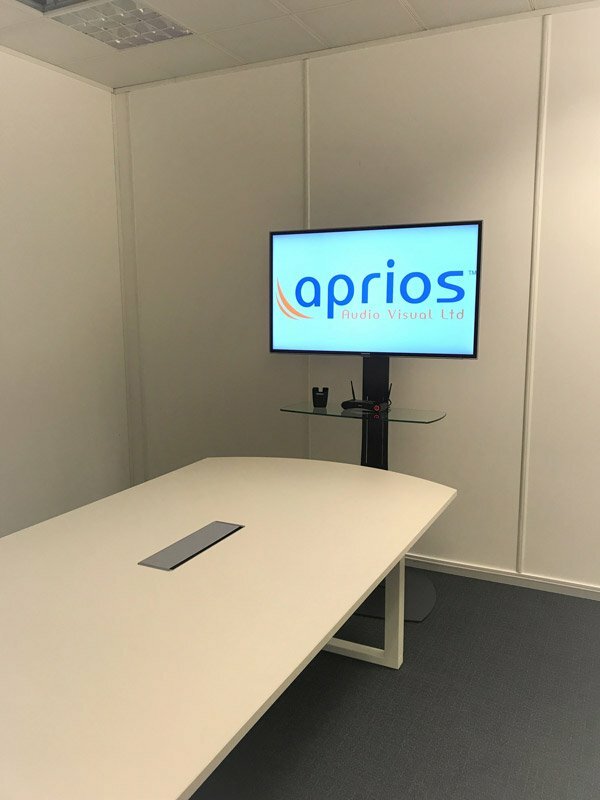 A presenter will then typically have the choice of being able to present from either the head of the table, a lectern position off to one side or from the back of the room. How big is your existing room or how big do you need your new room to be? The width, length and ceiling height all need to be taken into account. How much ambient or background noise is there & how will the shape of the room & the composition of walls & surfaces affect reverberation & echo? How big will the displayed image need to be in order for your audience to view content clearly without straining their eyes? This is a crucial consideration & will depend on the type of content you need to show. This is generally divided into three areas, General viewing, Reading & Inspecting. General viewing is just that & does not require close inspection. Reading is the ability to read text & Inspecting is the ability to read fine details as clearly as possibly. Once we understand what level of detail you need your audience to be able to see comfortably then we can determine the required image size based on the maximum viewing distance from the person who will be furthest away. 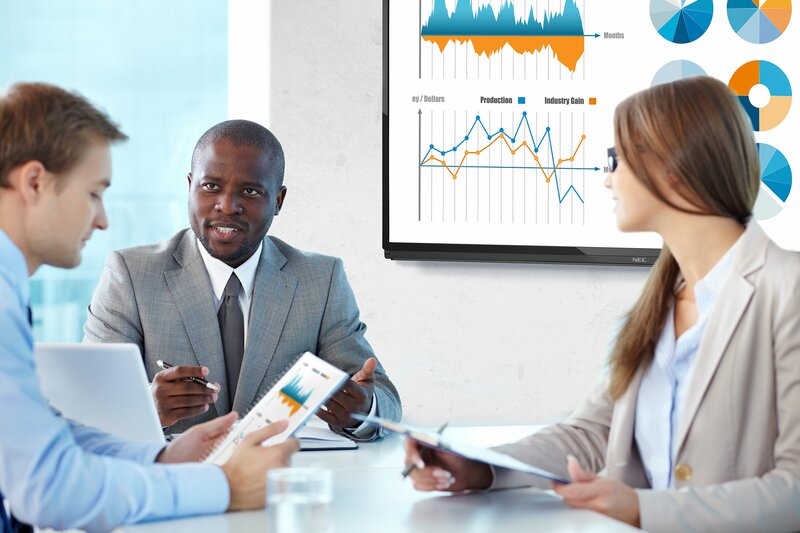 The objective here is to ensure that the line of sight for each person in the room is not obstructed and the image is positioned at the correct height and viewing angle to the audience so that they can see the presentation screen clearly. Once we understand the size of the image and best position of the screen we have to take into account the environmental considerations that will affect image quality such as ambient light levels, glare from bright lights or sunlight & reflections from room furnishings and walls and how best to avoid, control or compensate for this in order to achieve the best possible image quality. Different types of lights all have different qualities that can impact the display environment and can sometimes even cause interference to AV equipment and may need to be controlled in order to achieve the best possible image quality. 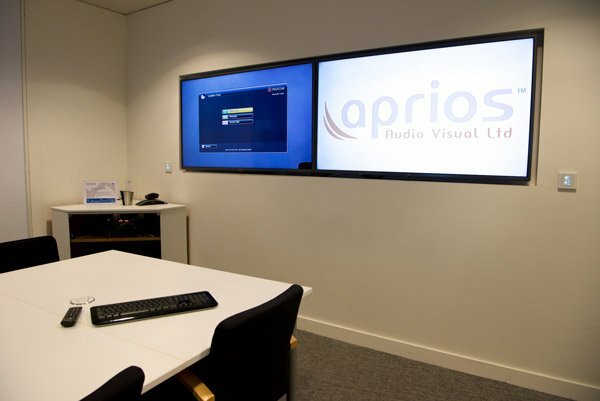 Audio Visual systems do not operate in isolation and are reliant on integration with other services to ensure optimal performance. 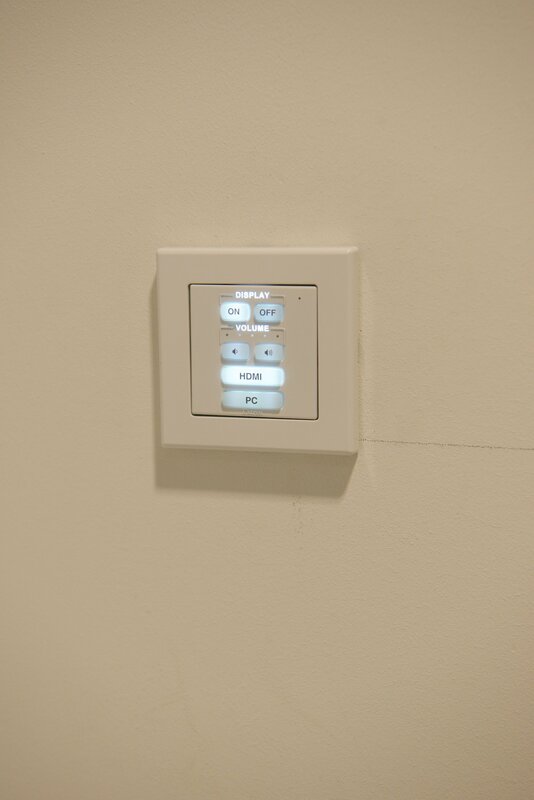 Typical considerations include Power, Data, cable routes & HVAC. What power is available in the room? Where are the sockets? Will more need to be added? 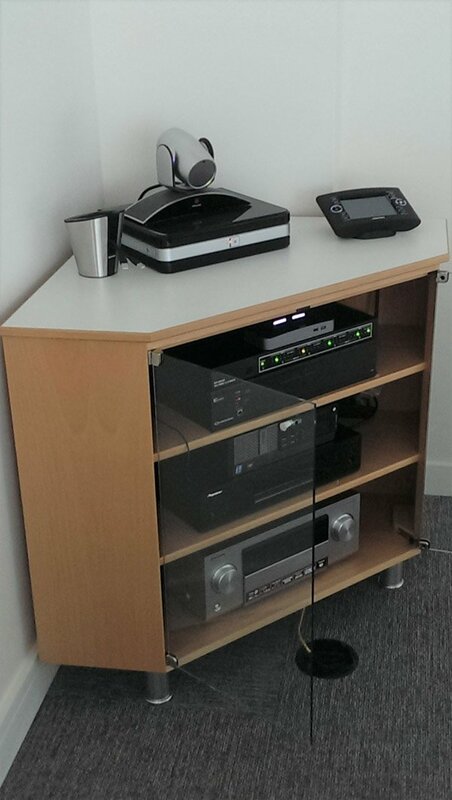 Will the AV system need to sit on the same circuit / distribution board as other equipment that may cause interference? What data / network connections are available in the room? Where are they positioned, will more need to be added & will the data capacity of your network need to be increased? 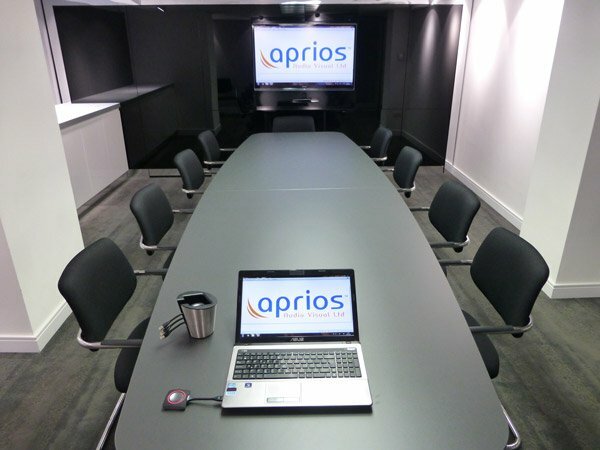 What cable routes are available in the room so that we can run in the necessary AV cabling? This is dictated by the composition of your walls, floors and ceilings and what cable routes and voids will be available to us? 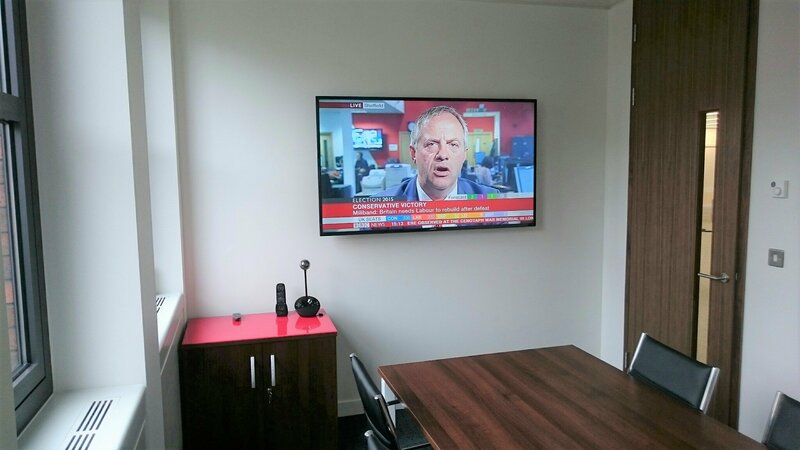 Planning cable routes are equally important in both new offices and existing buildings and can have a serious impact on AV system design. 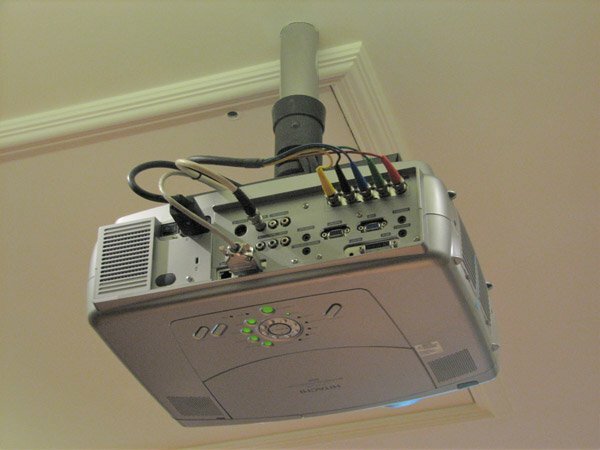 Ductwork from these services can affect the position of the AV equipment and the noise and vibrations caused by these systems can interfere with AV systems and distract your audience. 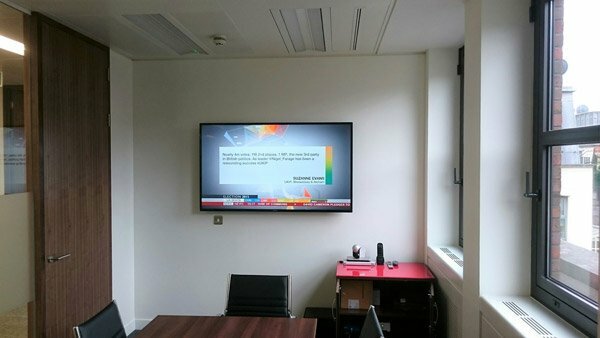 Depending on the size of the meeting room and the expected audience size, a wall mounted flat screen display will usually be used to show your PC & video content. 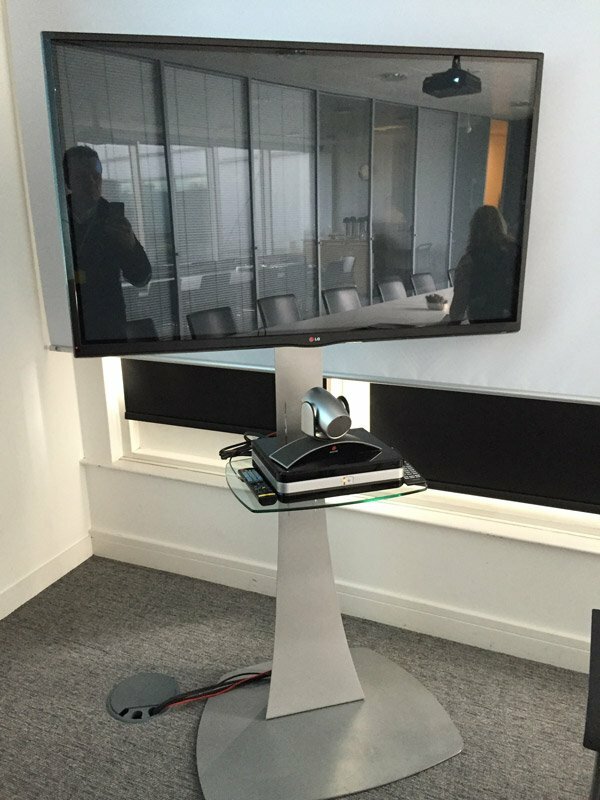 If flexibility is important then flat screens can be mounted on movable trolleys allowing them to be conveniently positioned anywhere in the room or moved to other locations if necessary. 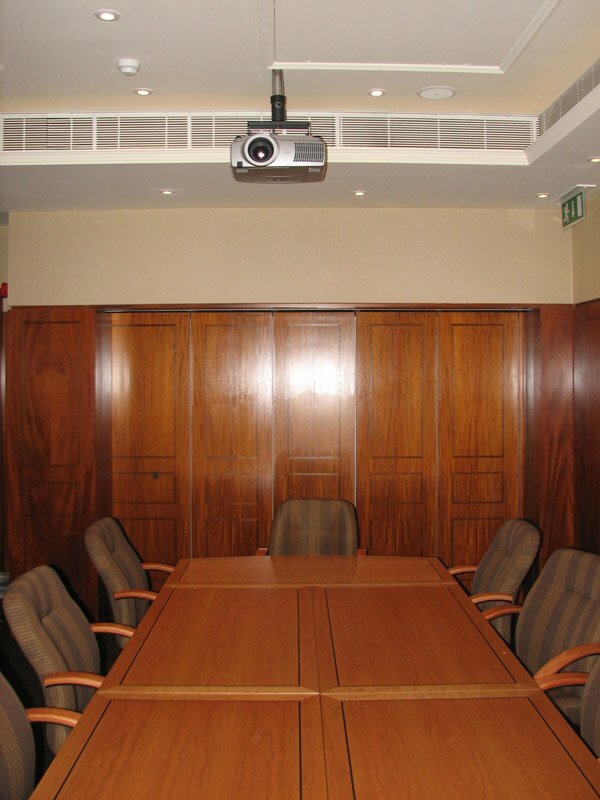 For larger rooms a ceiling mounted projector and screen are also popular. 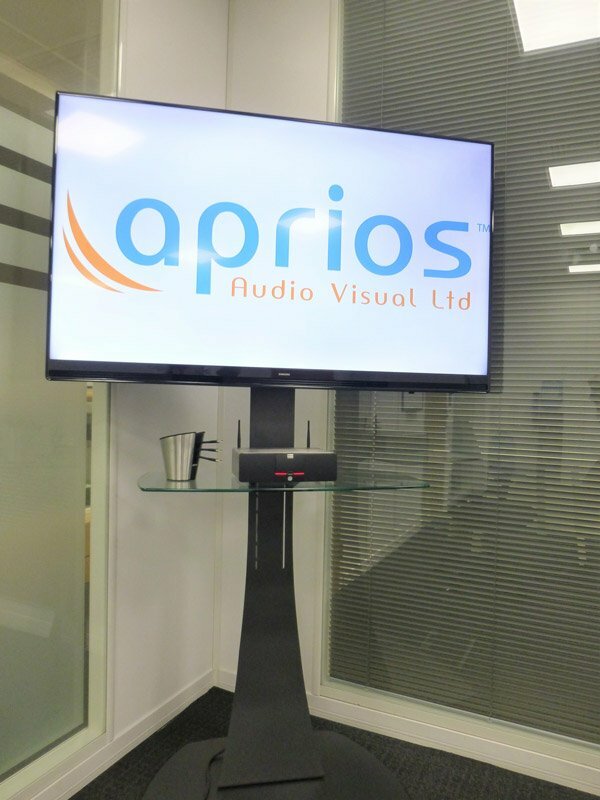 Often for smaller meeting rooms, where wall mounted flat screens are being used, the standard speakers that come built into these screens will offer sufficient audio quality. 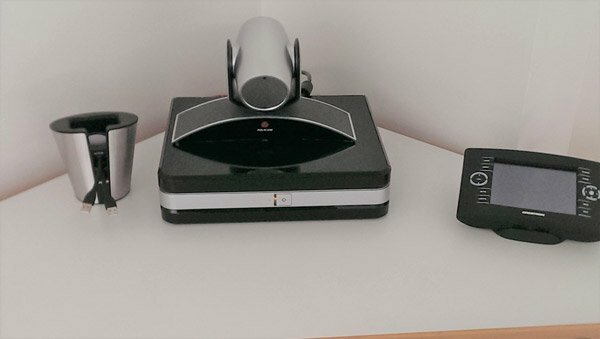 However if the room is slightly larger in size then ceiling or wall mounted speakers can be specified to ensure audio clarity. 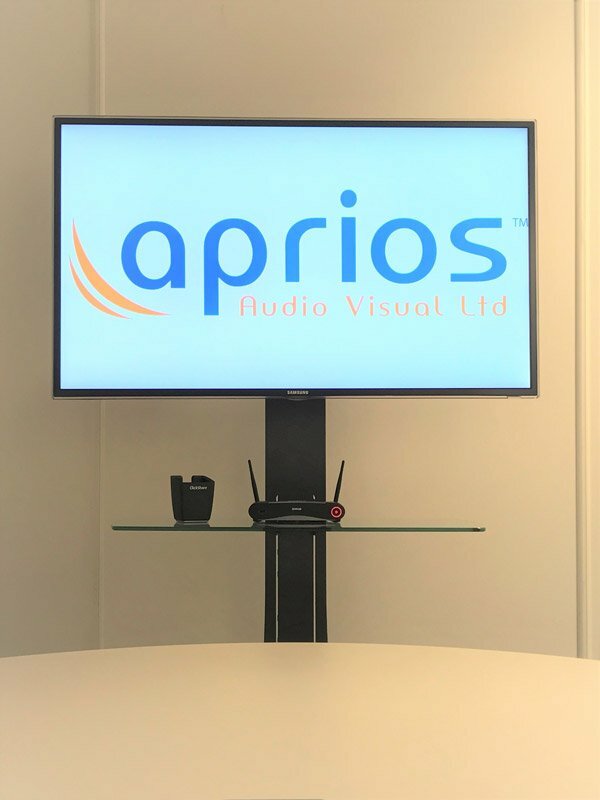 If microphones are needed then there is a choice of either wireless lapel or handheld types through to more permanent desk or ceiling mounted options. 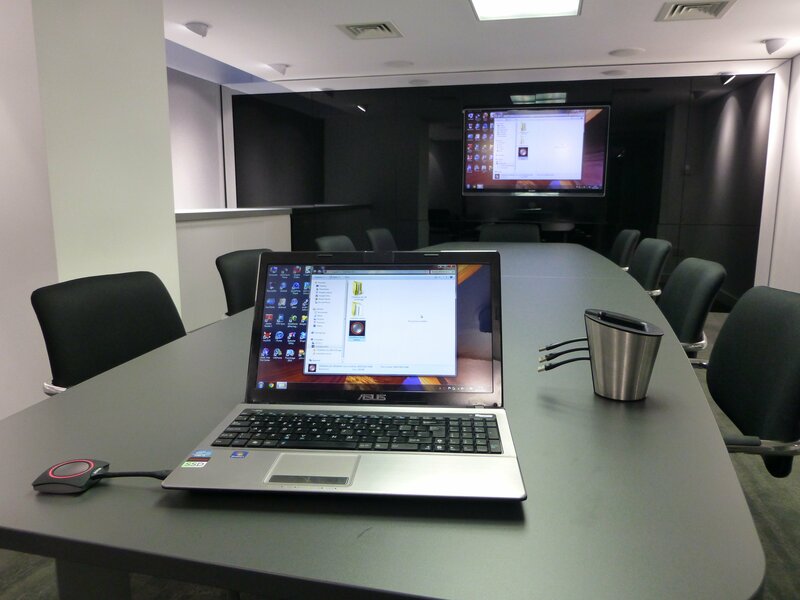 It must be easy for all users to be able to connect their laptops into the meeting room system. 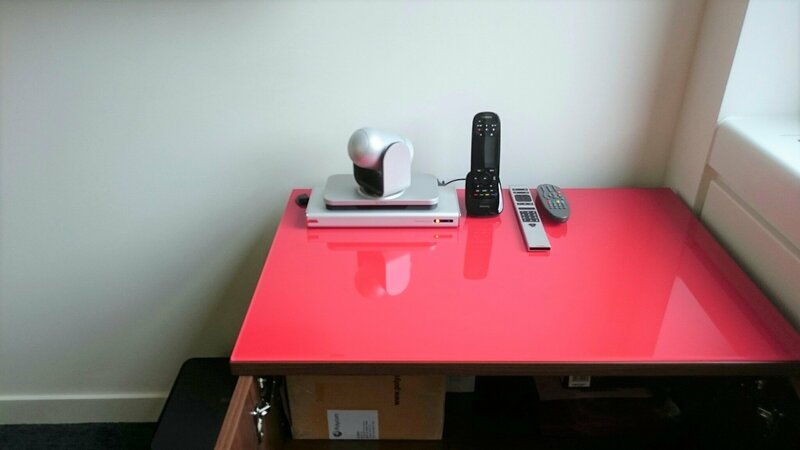 This is achieved by offering easily accessible input plates, typically floor, wall or desk mounted that link directly into the AV system.